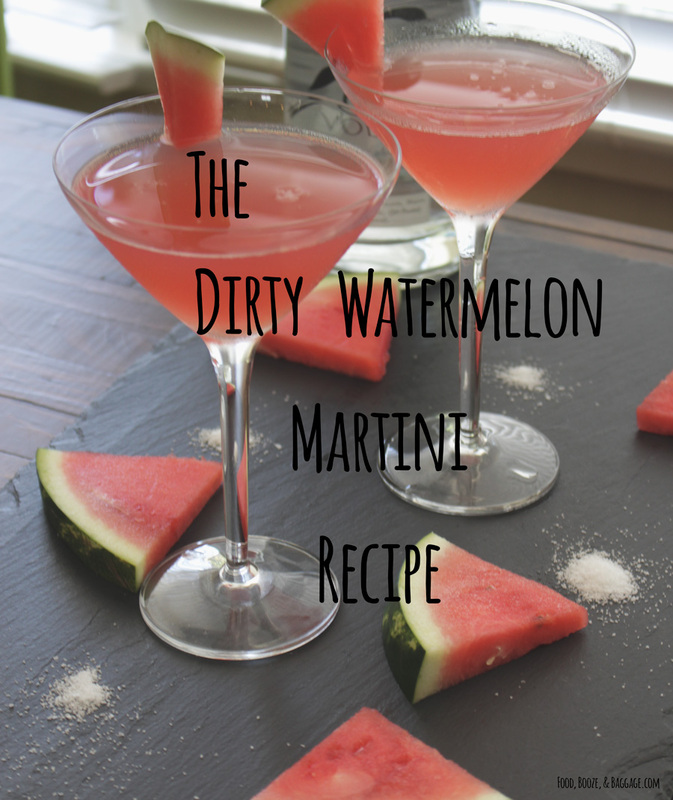 This is a take on a dirty martini, with a summer twist. 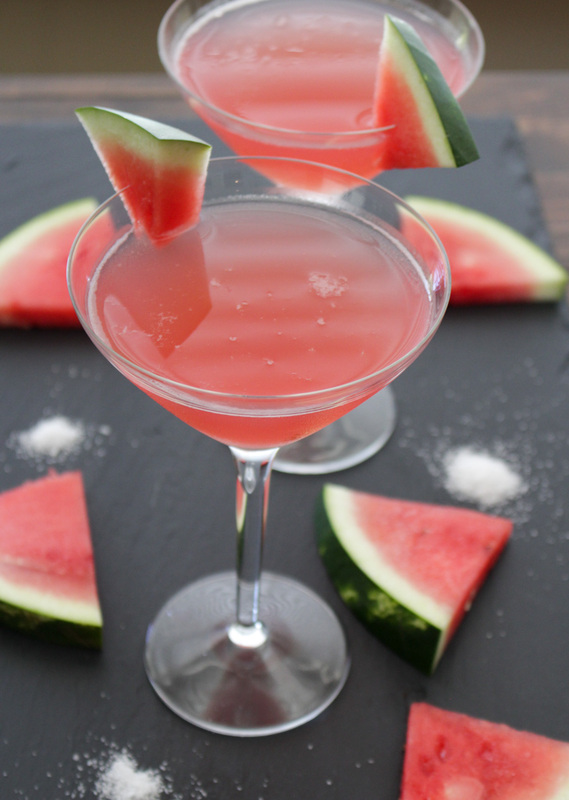 Instead of olive juice, I’m using salted watermelon juice. 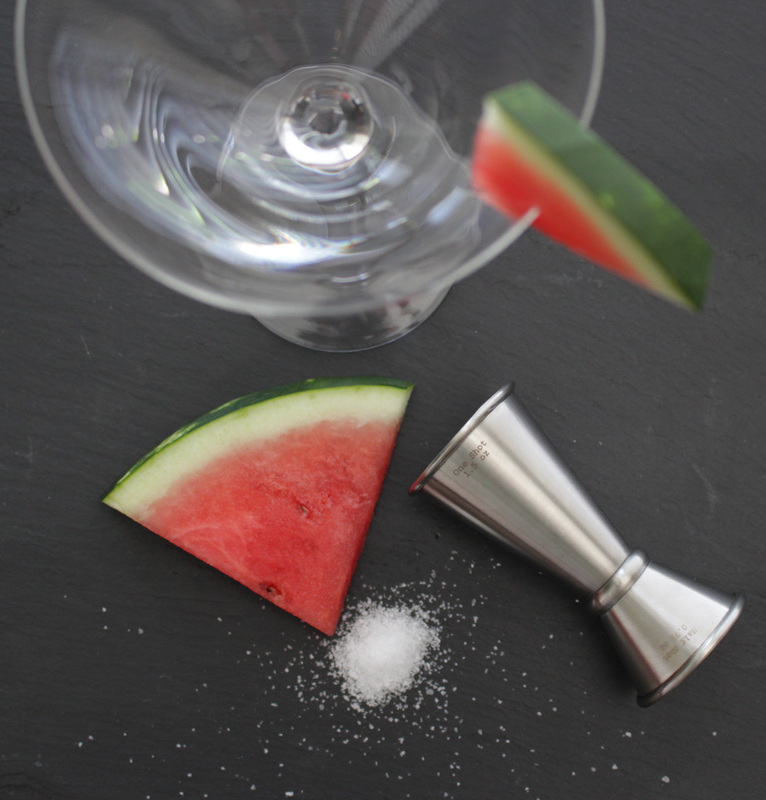 I’ve been having fun coming up with new cocktails and I couldn’t pass up using a quintessential summer fruit, watermelon. 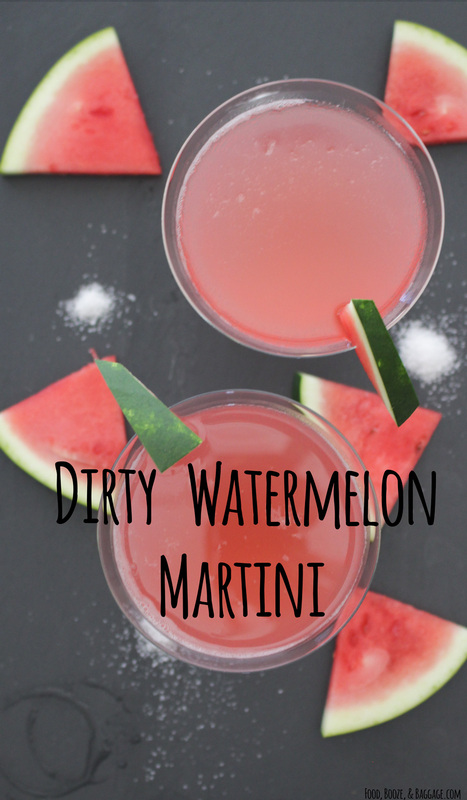 This is a perfect cocktail for summer, especially if you are like me and have a hard time using up all of a watermelon. Multi-tasking, multi-tasking 🙂 I know this cocktail sounds strange, but it really does work! 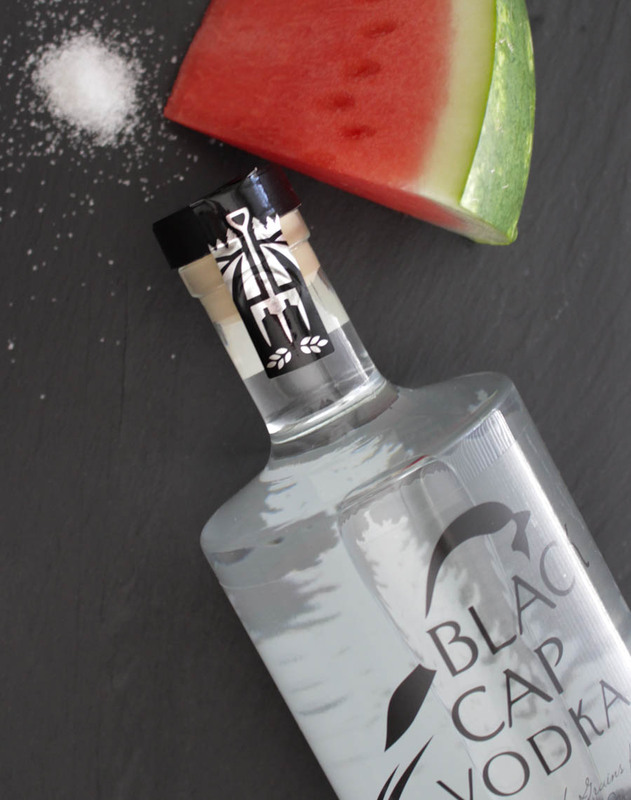 Place the watermelon and water (if needed) in your blender. If you have a Vita-mix or similar you may not need the water, my blender needs a little liquid to get started. Once all the way blended, add in the salt and blend well. Strain through cheese cloth. I used the coffee filter/pour-over cone trick again. This should give you about 1 1/2 cup juice (once strained). 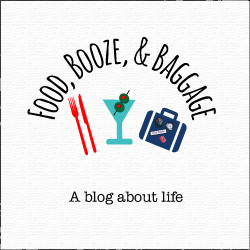 What are you drinking that says summer to you?